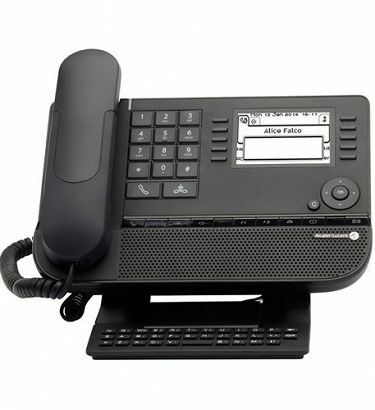 The Alcatel 4018 is an entry level IP telephone. 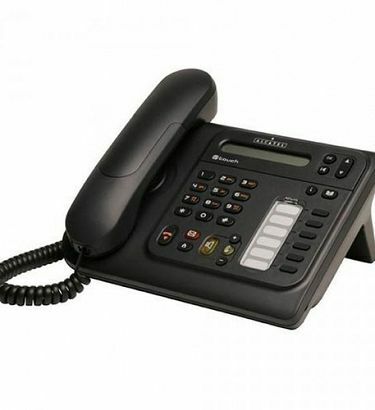 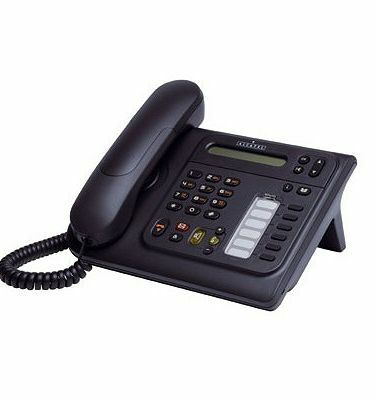 The Alcatel 4008 IP Telephone is the entry phone from the Alcatel 8-series of user friendly IP Touch Telephones. 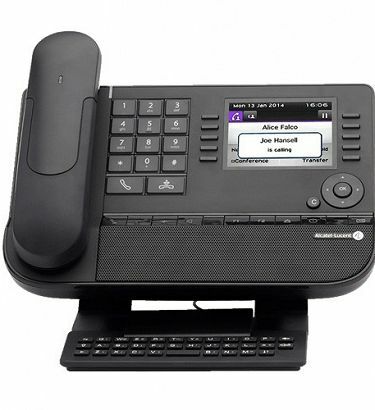 The Alcatel lucent 8028 Premium Desk Phone features new and improved wideband audio with easy to use feature and functions. 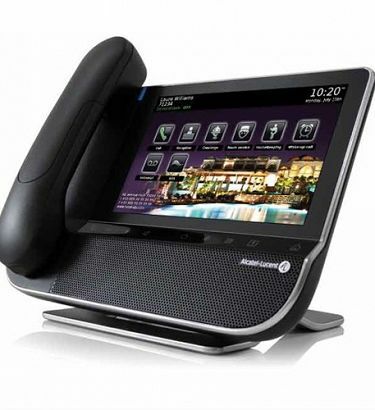 Alcatel’s 8068 Premium Desk Phone delivers rich IP communications with wide band audio and user friendly features. 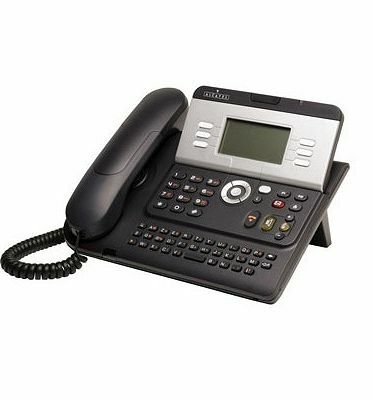 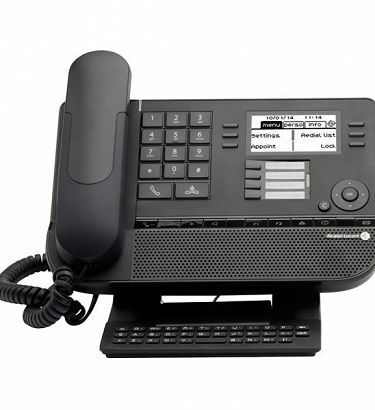 Alcatel 8068BT is a Premium IP Desk Phone with an alphabetic keyboard.